The Cross River State Government has established a pre-violence notification mechanism to gulp communal clashes in the state. 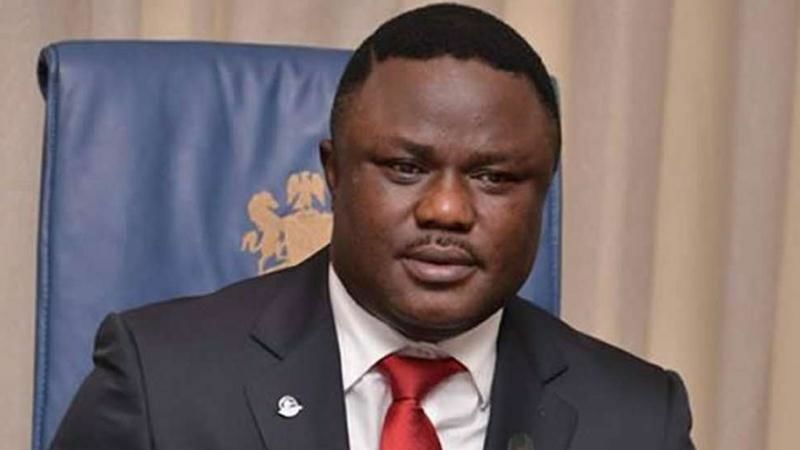 Disclosing this to newsmen in Calabar, the Cross River State Security Adviser to Governor Ben Ayade of Cross River, Mr Ani Esin said the establishment of a pre-violence notification mechanism would end communal clashes in the state. The establishment of the pre-violence mechanism may not be unconnected with the current communal clashes experienced in over four communities in Abi local government area of the state. Scores of youths have been killed while several others have been abducted as well as others declared missing by various village heads in the affected communities such as Ebom, Usumutong, Ediba and Afafayin. Properties including houses, vehicles, motor cycles, furniture and other personal effects worth millions of naira have been destroyed during the communal clashes in the areas. Mr Esin, while interacting with journalists in Calabar, said, â€œFor community clashes in the state, we have built up an infrastructure that will give us pre-violence notification, so that before the violence erupts from henceforth, we would have been at the scene and calm tempers and nerves before it goes into communal clash. â€œLike what had almost happened at Anatigha in Calabar South local government area last week, we had pre-notice of restiveness and we had to go to the traditional rulers to make sure that we talk to both parties and we resolve that amicably,â€ he revealed. Consequently, Esin said that he had visited various police stations and other security agencies in the state with a view to ascertaining their readiness to tackle security crisis in the state. â€œThis is not to say that security will start and stop during this Christmas period, it will be round the clock from now on, so we will make sure that everybody is included, we have intelligence from civilian and non civilian to make sure that we are up to date with the activities of criminals in the state. â€œAs a State Security Adviser and under my watch I will bring crime to its barest minimum during this festive period and we have put all infrastructures on ground, we have revamped all the units and empowered Nigerians security agencies to make sure that they are everywhere and security will be at its best at this period where we would be having visitors in the state,â€ he stated.